April 12, 2019, 3:00-5:00 p.m.
Get an early start on your path to greatness. 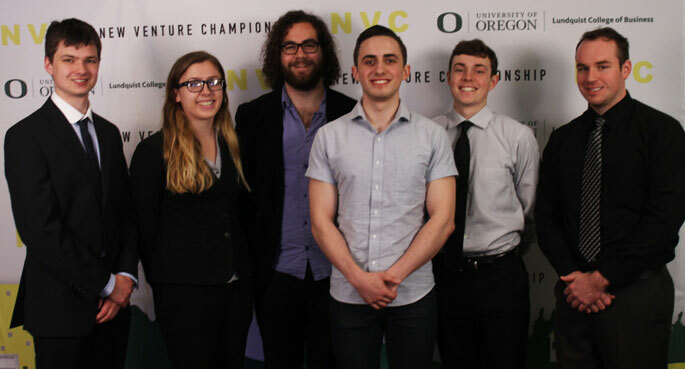 NVC invites undergraduates from Oregon universities to submit a venture pitch in this year’s New Venture Championship Competition. Compete with Oregon’s most innovative minds in a contest of champions. Challenge yourself to develop a groundbreaking venture pitch and win cash awards. The New Venture Championship encourages competitors to push the envelope and take risks, placing you on a path to greatness. This competition is open to Oregon-based 4-year institutions. 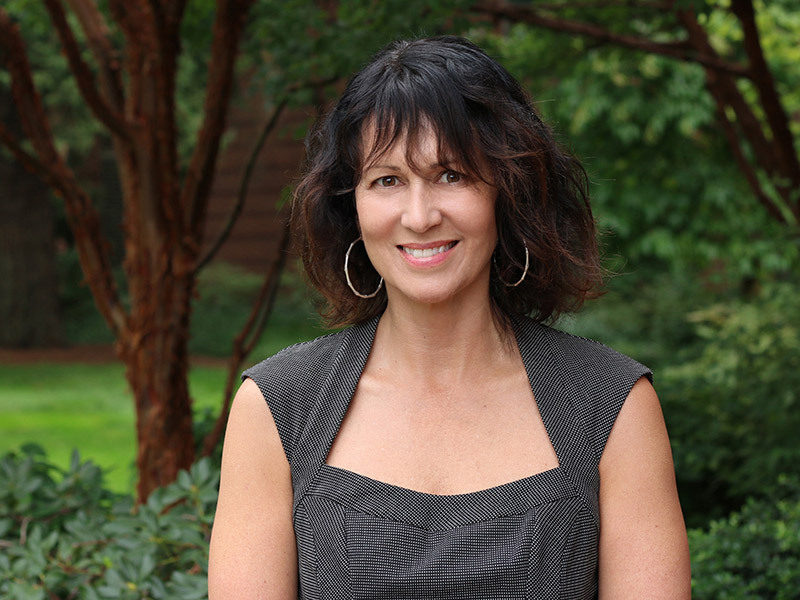 An institution's entrepreneurship director will have the final authority to submit one team from their school to compete. Students interested in applying should contact the director of their institution’s entrepreneurship program to discuss their interest in participating in the competition. Each team will have 6 minutes of uninterrupted presentation followed by 4 minutes of the judges’ question and answer period. Immediately following the last presentations, judges will deliberate and select the winners for both competitions. There will be a short reception immediately following the undergraduate competition during which the winners from both competitions will be announced. Seize your chance! Show us that you have what it takes to be this year’s New Venture Champion. Test your skills in the city of Portland, a hub of change and innovation, bustling with some of the brightest minds the business community has to offer.